Heavy-duty mechanical sewing machine made of durable aluminum. Comes with adjustable arm for free sewing pants and other larger fabrics. 14 set built-in stitch patterns for easy styling. Built-in automatic needle threader for simple threading. Built to sew through all fabric types including thick hems and denim. Customers claim customer service is difficult to navigate. Lack of contact numbers or emails for troubleshooting problems or broken parts. May struggle to penetrate a very thick material. This is the summary of consumer reviews for Janome HD1000 Mechanical Sewing Machine with Package. The BoolPool rating for this product is Good, with 3.80 stars, and the price range is $329.00-$483.00. 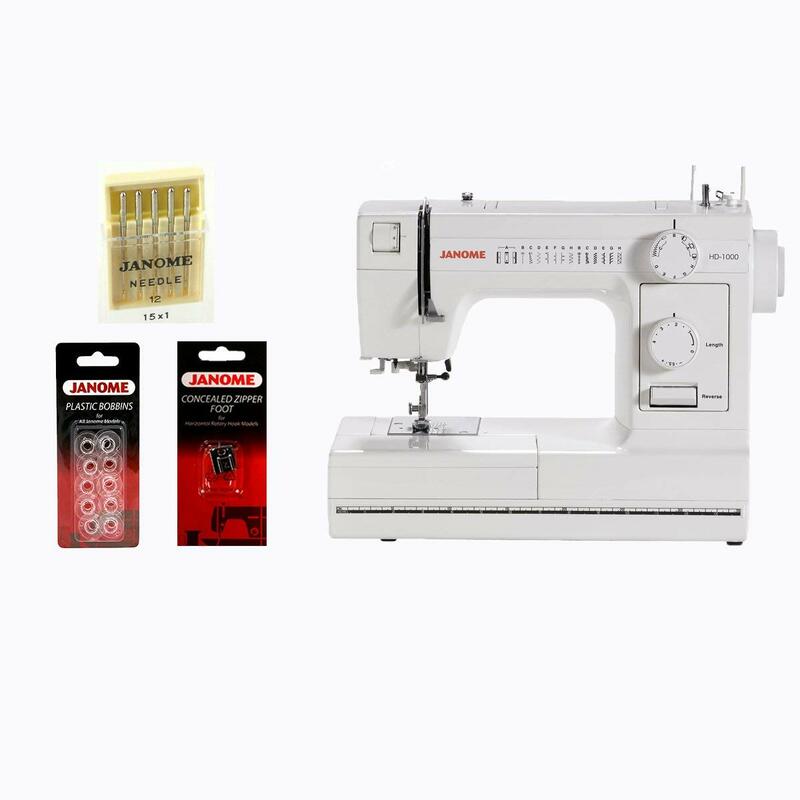 The Janome HD1000 Mechanical Sewing Machine with Package is called one of the most durable and long-lasting sewing machines on the market by those who sew professionally or on a daily basis. From hemming pants and shirts to sewing dog collars or jeans, customers rave that the Janome Sewing Machine can be trusted to get the job done for years to come. Despite the high price tag, customers say the sewing machine can do it all and is worth the money. 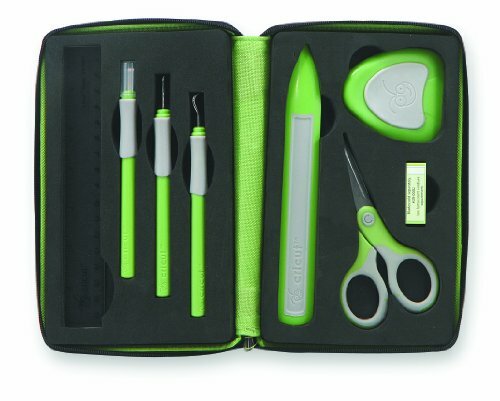 The machine comes equipped with a built-in needle threader, as well as 14 set stitching patterns that make for easy styling and fashion stitching. 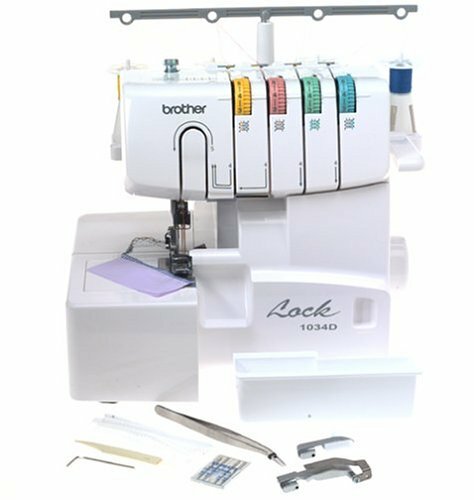 In addition to the stabilizing base, the machine comes with a free-swinging arm and free motion application for sewing hard-to-navigate fabric styles like collars and pants. Some customers have been disappointed in the customer service provided by the company. Some say they were not able to reach out to the company for help if part of the product was not working or broken, and others say they were not given proper care when wanting to return the product. However, few customers have reported problems with the machine at all. 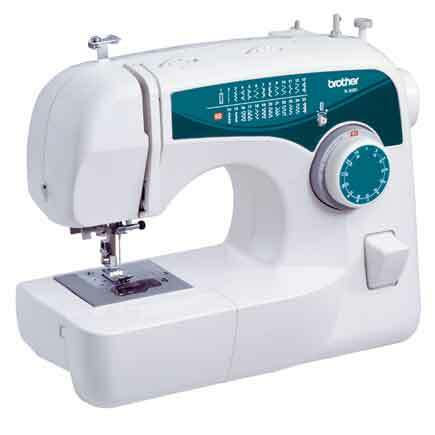 Those who love sewing, sew professionally or mend clothing occasionally say this machine is the most durable one on the market and lasts for years. 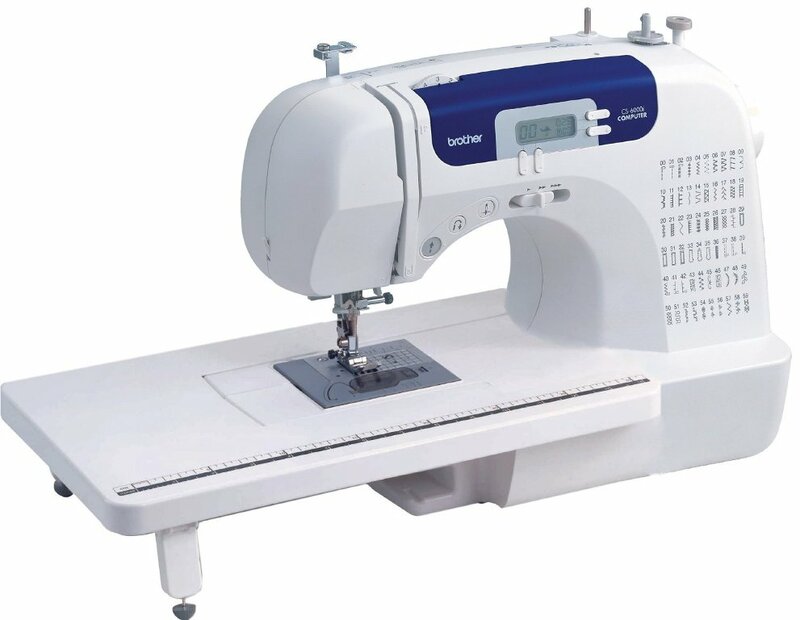 The Janome brand is known for quality sewing machines, and some customers say they had a Janome machine for close to 30 years before needing to replace it. There is no going wrong with this sewing machine. It's served me well from quilting to decor to apparel. I sew every day and make many quilts. Even without a quilting foot, it got the job done. 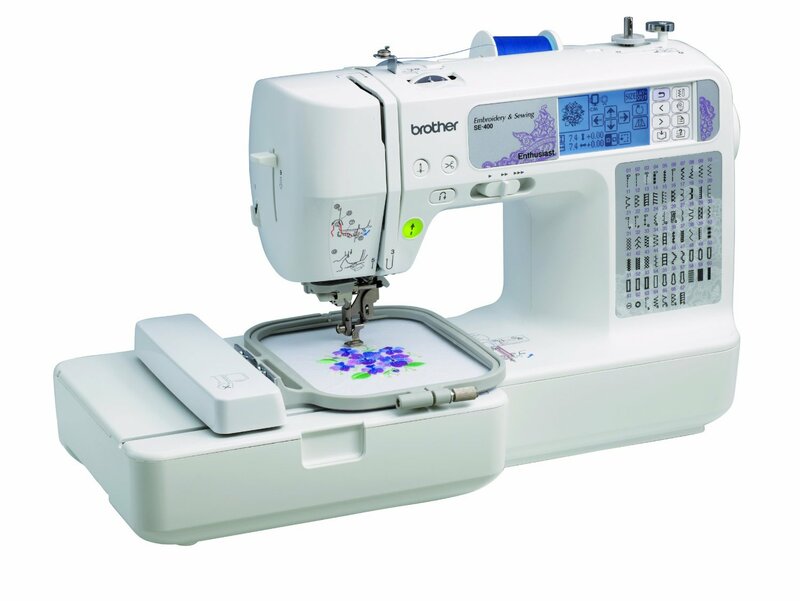 This's a great sewing machine for quilting and taking to classes. It does great making fleece jackets and quilts. I keep discovering new features that I enjoy all the time. It helped with the completion of a very simple baby quilt after we'd been struggling with not just one, but two, older machines. I fell in love with quilting all over again when I got my machine. This machine was a good choice for me. I wanted to be able to sew heavy duty fabrics as well as lightweight fabrics without a problem. Will probably use it for leather repair. We asked about repairs since it's still under warranty and were told that we'd have to send it back for repairs at our own cost. Have had the machine 5 months and needs to be repaired. Well I'm sure that the cost of shipping would be more than paying out of pocket for repairs at a non-Janome shop!. They stated they'd extend me the "courtesy" of paying to ship my machine to them for repair. I've been able to sew layers of canvas with no problem. The machine stopped picking up the bobbin thread, and after trying everything the manual suggests, I brought it to my closest sewing repair shop. Unfortunately I'd to learn the hard way that it's a nightmare to buy a sewing machine online because warranty service and repairs must be done by an authorized dealer/repair shop. I've never made a garment or even been able to repair a garment. I used it for approximately 5 hours after the repair and the motor has burned up once again. I don't need fancy stitching, so 14 stitches are plenty. Sews through bulking seams while keeping an even stitch. It's been my experience that front loading bobbin machines give the best straight stitch. One big minus it's not strong enough to stitch denim. Does great basic stitching, which even the designers prefer. I'm very happy and would recommend this machine for anyone who needs a basic, sturdy machine with some very helpful stitches. I don't use alot of decorative stitching but wanted to be able to do stretch stitches and zig zag. 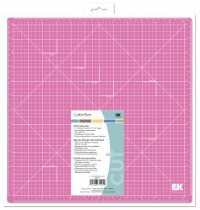 It's affordable, and has just enough features that make it my go-to machine for sewing heavy material or when I need a really nice straight stitch. So, if you're looking for a machine that can stitch denim, look for a different one. Definitely not the advertised stitches per minute. I absolutely love this machine. LOVE LOVE LOVE LOVE this machine. However, I loved the automated tension adjustment and ease of stitching. I replaced my solid metal Kenmore machine that I'd bought in 1983. I loved sewing on it and I loved that it was a non-computerized machine. The machine is solid, heavy and stitching is sure. I'm loving it so far!!!!! There are NO contact numbers and one is basically left with nothing in place to address such problems. Well worth every penny, especially if you work with thicker materials that cause other sewing machines to bog down, or miss the bobbin. I've been sewing everything including upholstering for a life time & so far this machine works great for me. It's like my old Singer, tuff & straight forward with no bells & whistles to distract you from your work. Last fall I bought her a Janome DC2011 electronic machine, but she was dragging that back and forth between home and work, so I bought her this machine for Christmas to keep at work. I own a sewing business and work on a lot of machines. This Janome however is a work horse. Works great on soft leather,2 layers but labors 3 with a lining. It worked for a short time and the same thing happened. It's just an old fashion machine that works beautifully. After adjusting the upper and lower tension it works perfectly! I sew dog collars and leashes and it does a great job! I bought 2 for reserve. It sews through multiple layers of vinyl and fabrics without a problem. I sew a lt--hour daily. I bought this machine to sew thicker items such as bags and baby carriers. Supposedly heavy duty it can't sew more than two pieces of average thickness fabric together. I already broke one needle trying to sew two pieces of vinyl and a cotton braided cord for our boat cover. I sew almost every day and cheap home machines can't usually handle all the work I do. I've used it to sew fabrics from ripstop nylon to canvas and it's performed well. I've yet to find a material it can't sew through. I did have to adjust the bobbin tension, but once I did it sewed beautiful stitches. I sew dog collars and leashes and it does a great job ! I bought 2 for reserve. It's a lot quieter than my Kennmore, and I haven't had any problems threading it, or any problems with the bobbin casing or anything. I've had to replace the bobbin case because it wouldn't hold the bobbin thread. the front loading bobbin system is no problem for me since I'm used to JUKI's side loading bobbin. The problem started when I replaced the my first bobbin. I tried everything, re-threaded it many times, checked the bobbin tension, put different threads, needles, etc. and etc.... but nothing helped. It does sew well except the bobbin jams easy...just try another bobbin in there - i use a fatter one, seems to be okay with that. But after reading instructions....no problems...automatic threader worked great. It was difficult to open and replace the shuttle case which holds the bobbin case and bobbin. I still use the metal Bernina bobbins, and they work very well. Like that it's a little drawer for the seam ripper, bobbins, etc. I thought I'd read that bernina bobbins fit and this was a selling point for me so a bit disappointed today when I found my bernina 180 bobbins don't fit.